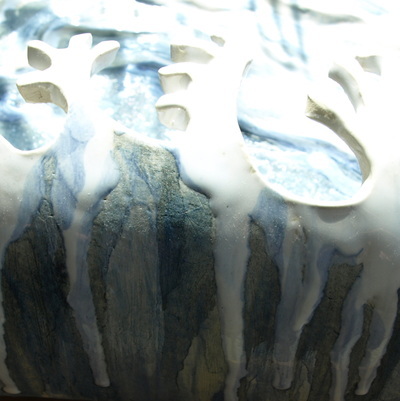 I am always experimenting, trying new techniques, pursuing new ideas. 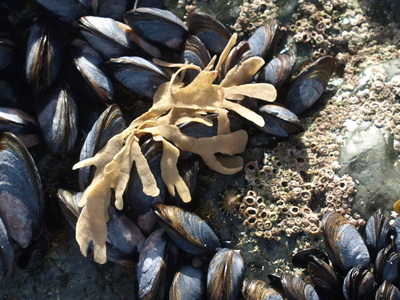 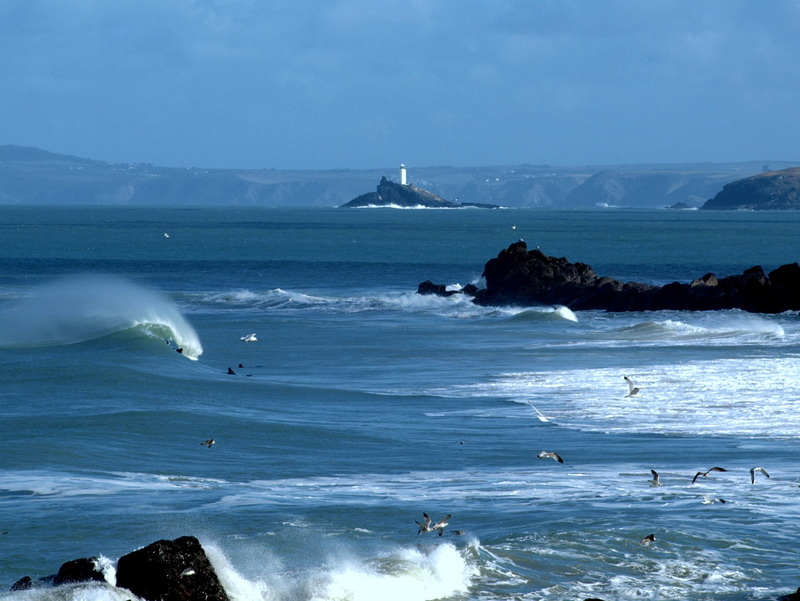 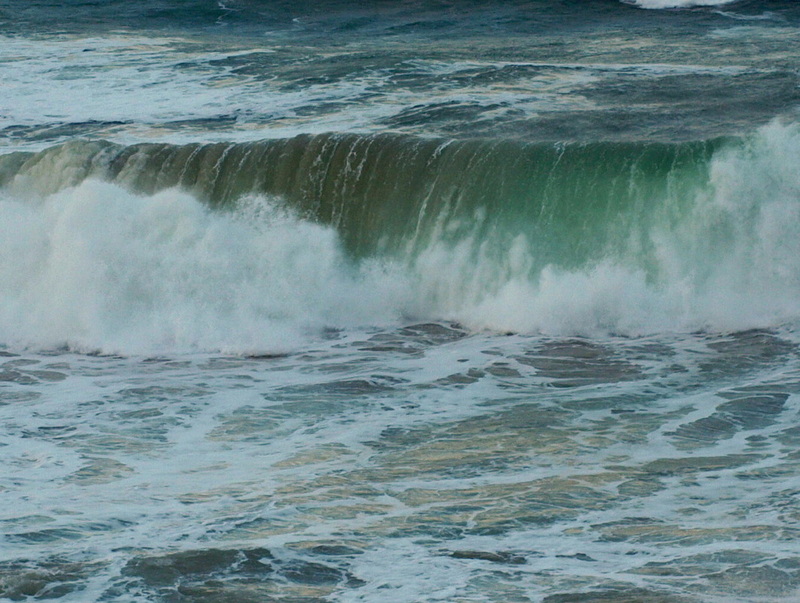 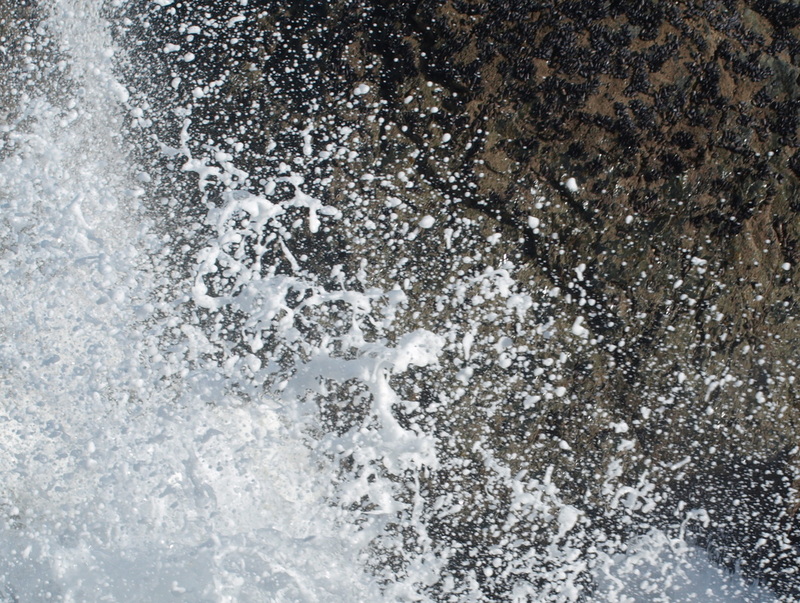 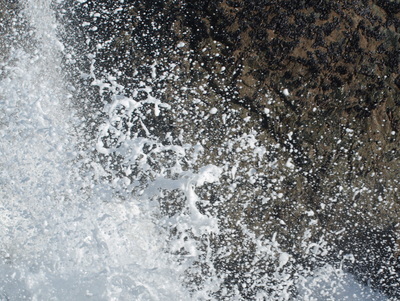 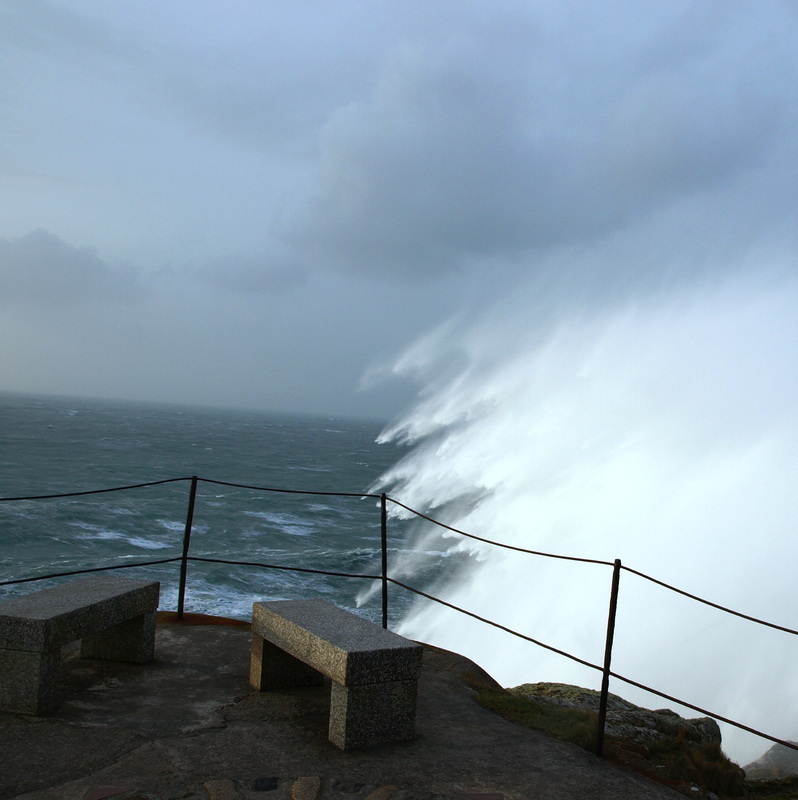 Last winter in Cornwall waves of epic proportions broke over the cliffs and I think we all became a bit obsessed with the sea and its incredible power of destruction as well as its power to makes us feel more alive. 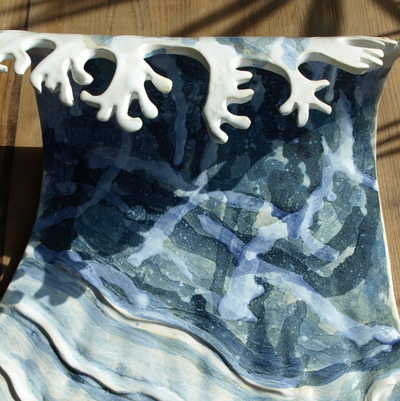 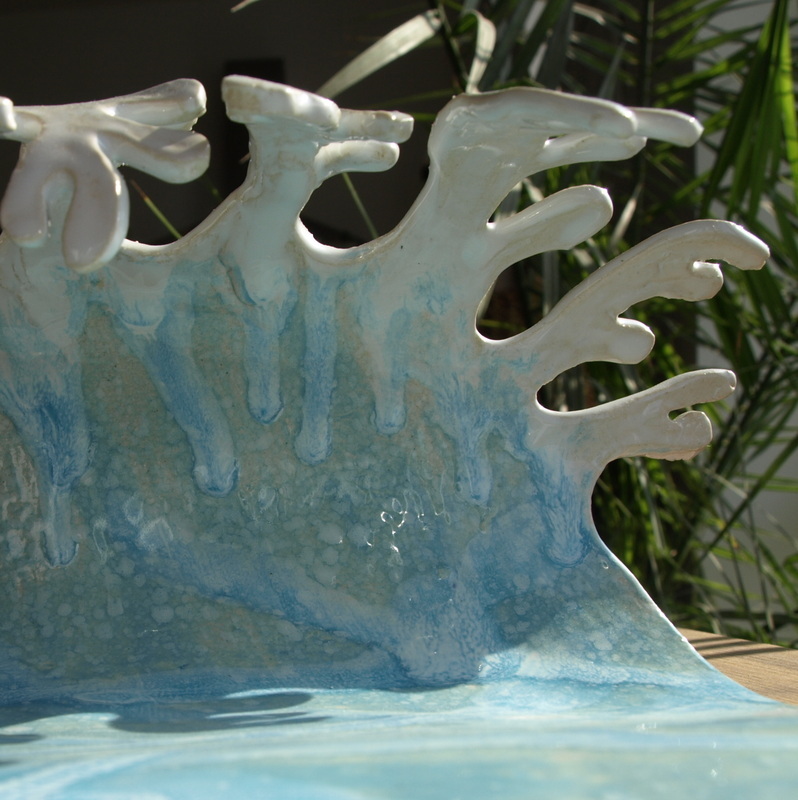 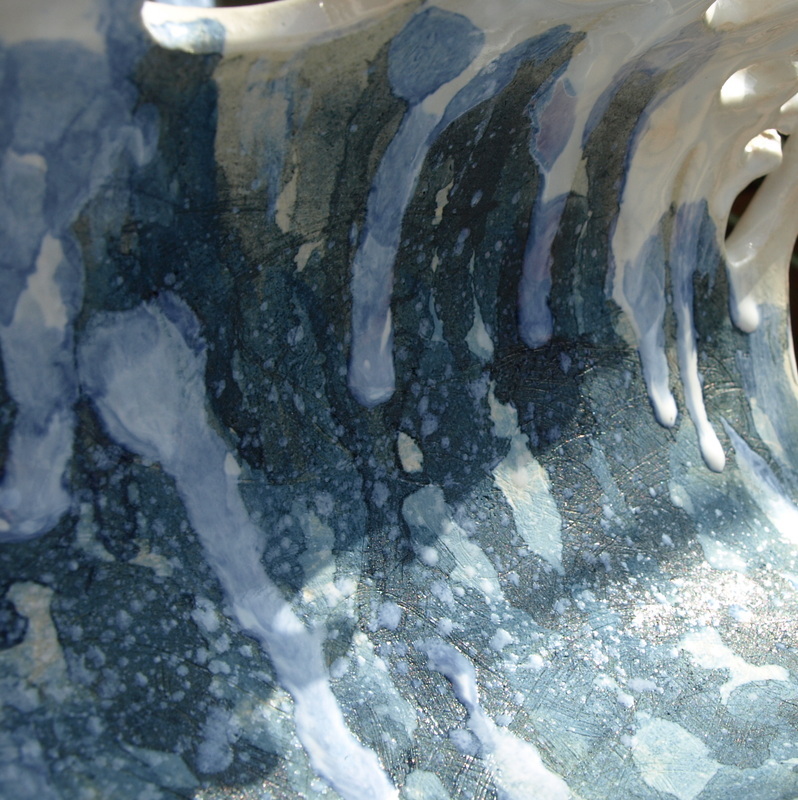 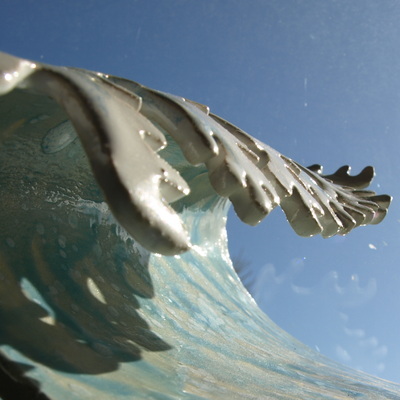 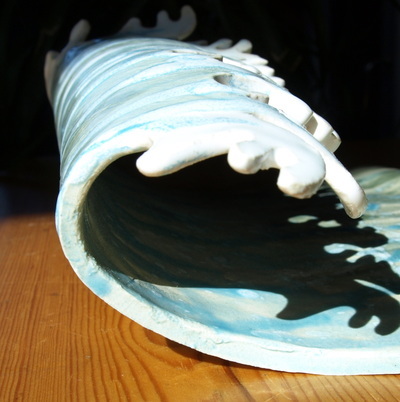 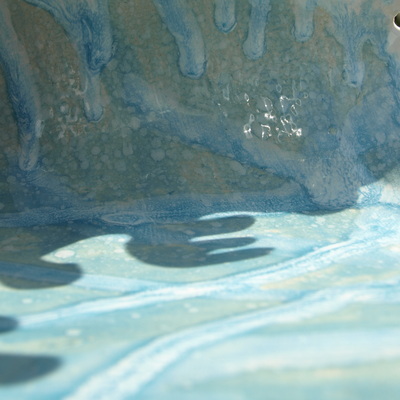 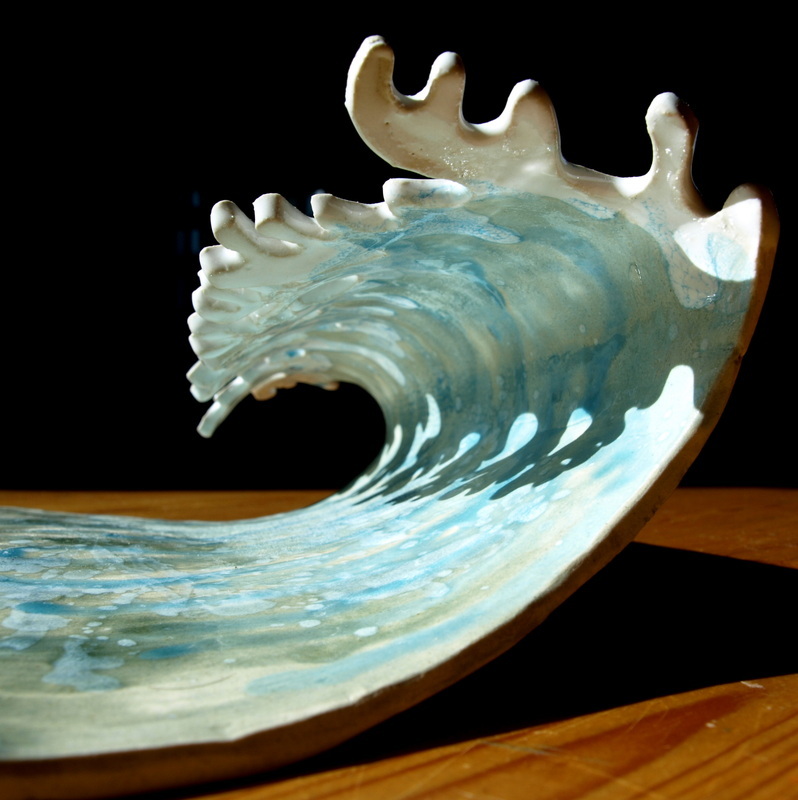 It made me look at waves more closely and inevitably begin to try to capture some of their essence in ceramics. 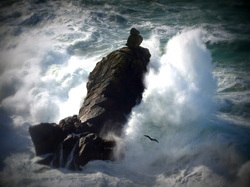 I love this quirky stack below the Lookout at Sennen. 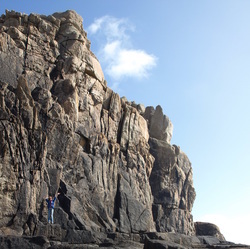 On this day it seemed almost shocking that the rocks could stay in place.